We are super excited to announce a brand new feature that we’ve added to PayKickstart. It’s been one that a lot of people have been waiting on and was holding some people back from making the switch. Well it’s here! 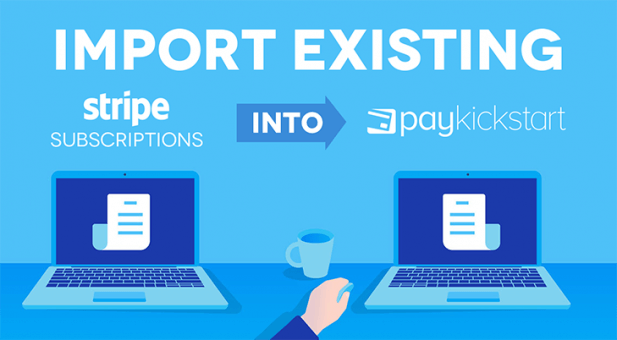 You can now import existing Stripe subscriptions into PayKickstart with just a few clicks. Seamlessly import subscriptions so you and your customers can start enjoying the full power of PayKickstart. 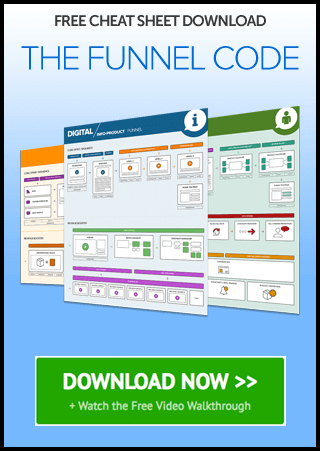 Your customers won’t have to do a thing. Nor will anything change in terms of their billing cycle and billing charges. Simply follow this simple import wizard and your subscriptions will now be loaded into PayKickstart. Perfect for anyone who was using a previous shopping cart or just a simple Stripe integration, but wanted to turbo charge their online business with all of the advanced functionality that PayKickstart has to offer. 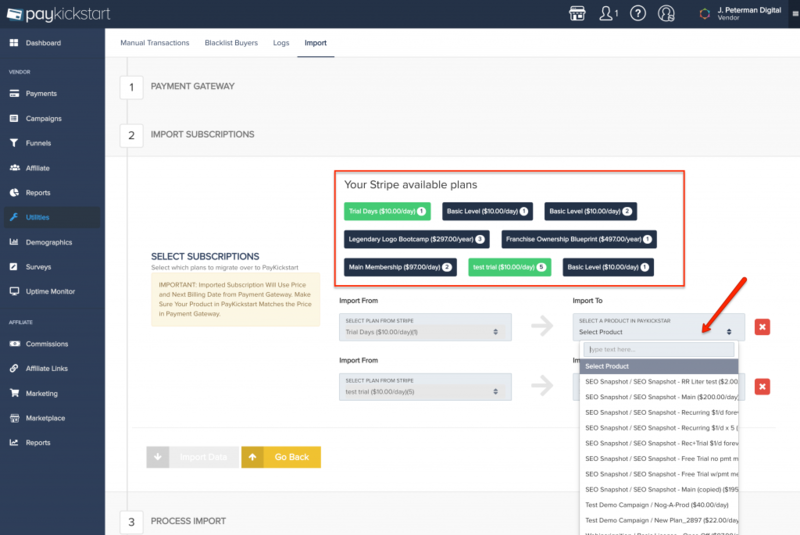 Ready to Import Your Subscriptions?